Enjoy the Costa Brava your way. 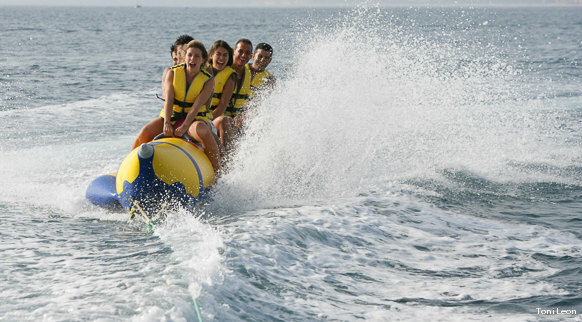 Whatever the nautical activity, this is the place for it: ski-bus and pedalo rides, trips on semi-rigid inflatable boats, sail boats and motor boats, night snorkelling, kayaking... For one day or for however long you wish. Just for you or for your group.